The season started on Halloween 2016 with A Nightmare on Elm Street and runs until 29 #April. 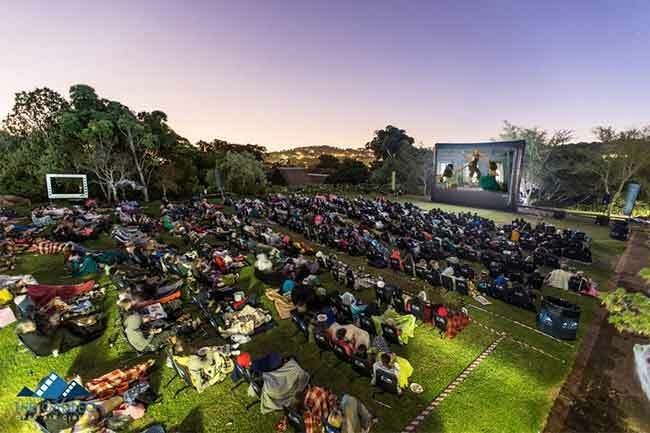 Screening venues change according to each day of the week – check them out here. For the full line-up of films, click here.